This wine tour was designed for the Portuguese wine enthusiasts and those who wish to learn more about the wines of the Península de Setúbal region, recognized worldwide. In an environment that breathes the history of the Portuguese ancestors, we will take you on a wine tour in a region where the most predominant wine is the sweet Muscat. 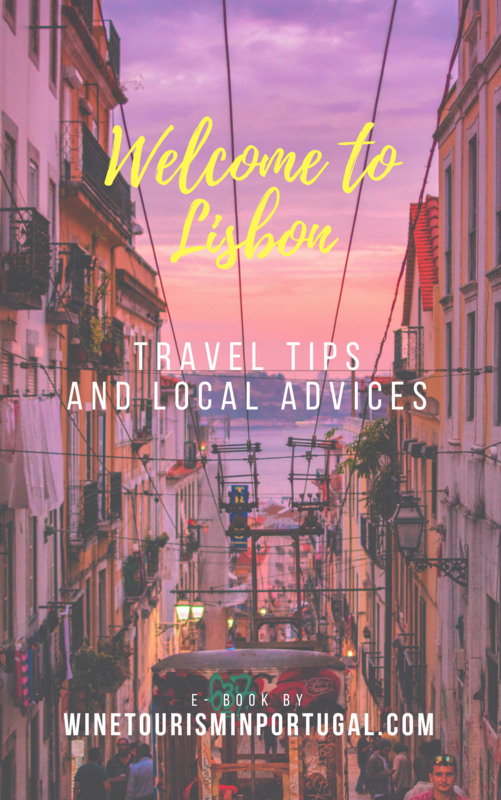 Pick up in Lisbon, you will go towards the Península de Setúbal region. The Private Driver/guide will take you to the place where two of the most internationally famous wine producing estates are located. Starting at Quinta da Bacalhôa, we will give you the opportunity to visit one of the most emblematic wine producing estates in the region, not only because of its awarded wines, but also because of the beautiful framework of the estate and Palace, from the 14th century. After the visit, a few meters away you will find Museum House José Maria da Fonseca, founded in 1834, which is one of the main responsible estates for the national and international recognition of the region. In the Museum House you will learn about its history and, at the end, taste some of its wines. After the wine experiences it's time to go back to Lisbon. "The wine trip was great. Drivers come on time and were wary helpful and polite. They gave us a good tour, spoke a lot about sights and knew quite a lot about what we needed to know. Bought winery were good, was great and vine excellent. Thank you once again for organizing this"